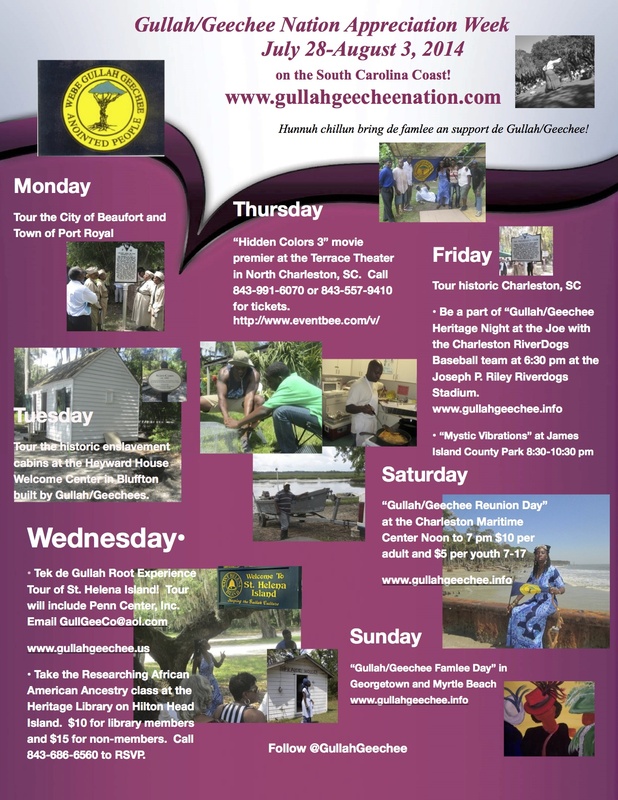 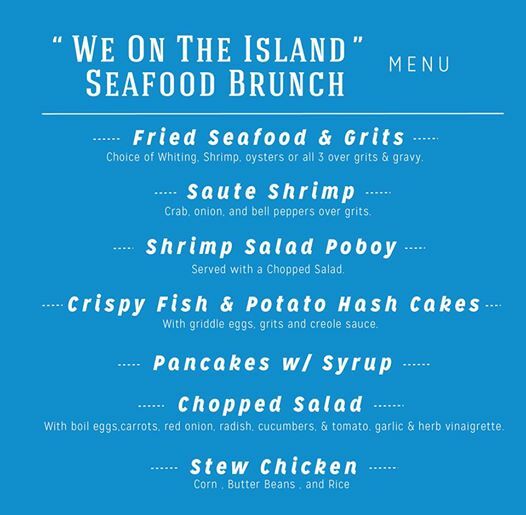 Gullah/Geechee Nation Appreciation Week 2014 along the South Carolina Coast! 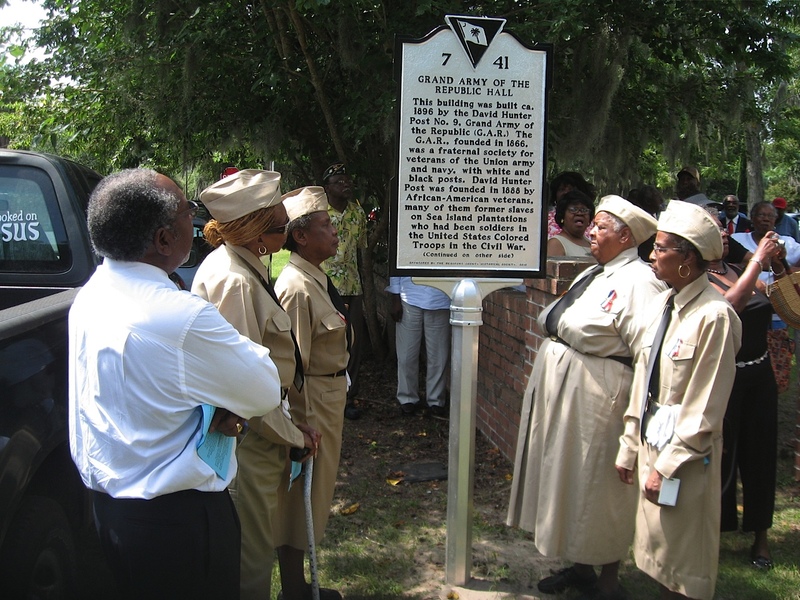 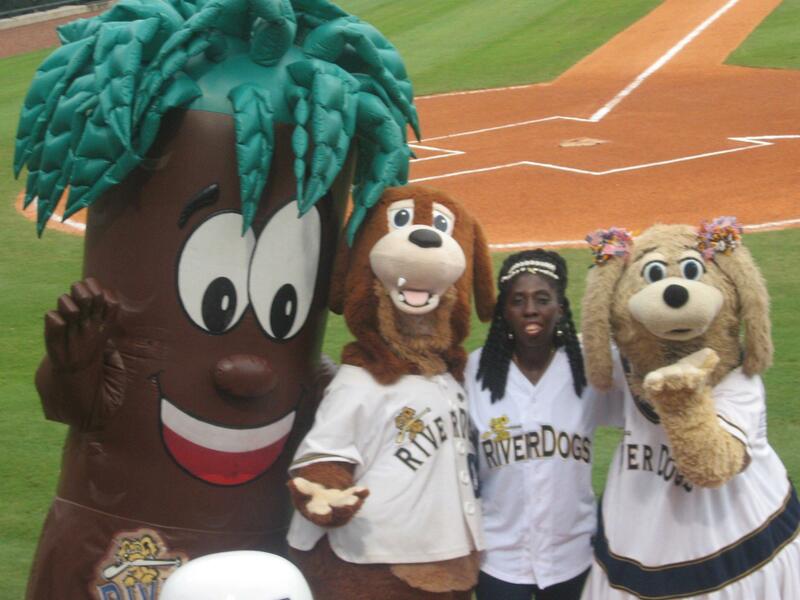 Follow @GullahGeechee on Twitter and Instagram for daily updates on Gullah/Geechee sites and businesses to support. 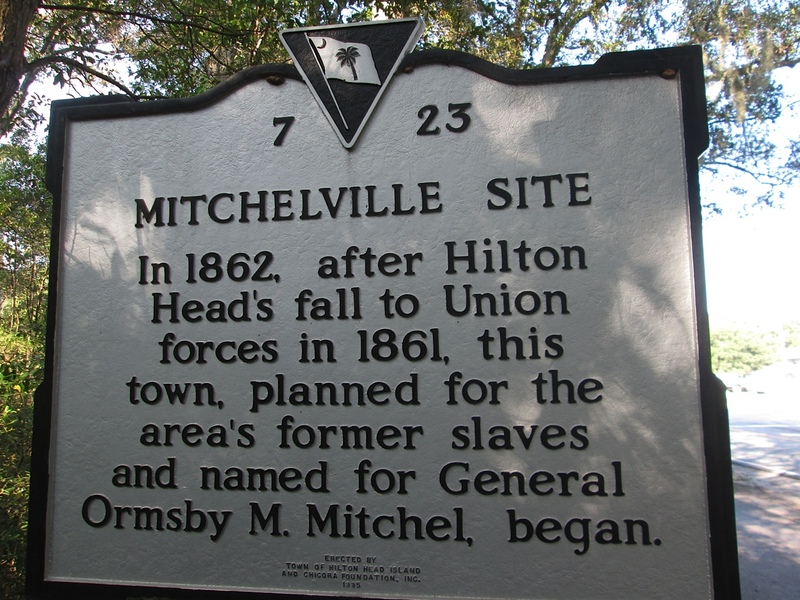 #GullahGeechee fa crak hunnuh teet bour who webe! 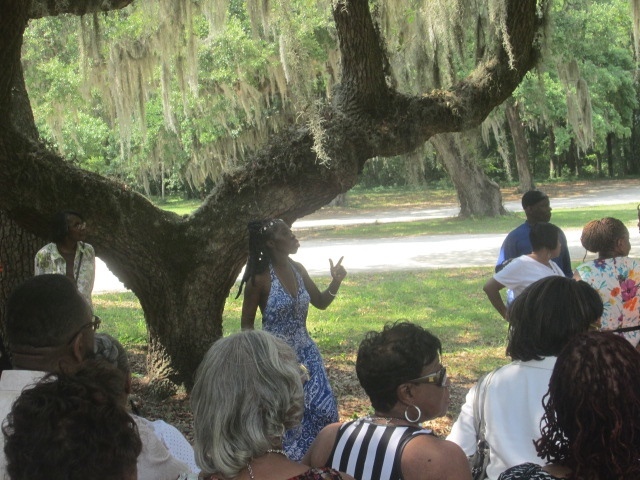 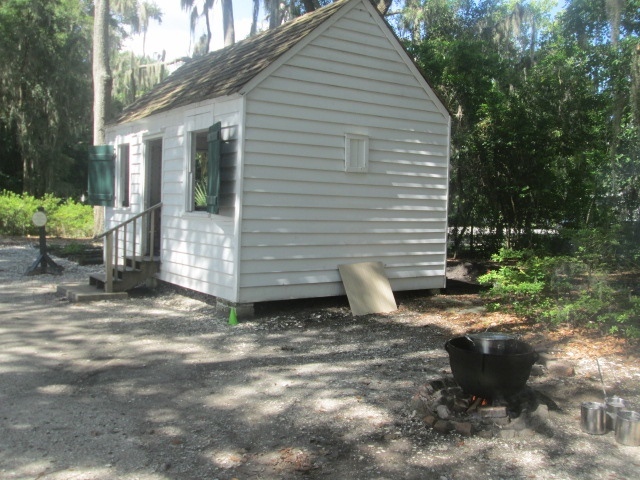 De Gullah Root Experience Tour (www.gullahgeechee.us) of St. Helena including Penn Center followed by lunch een de Gullah/Geechee Ga’dun Email GullGeeCo@aol.com for advance registration. 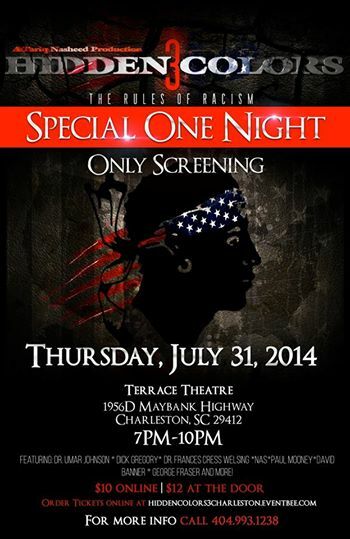 This is a class that is open to the public for a very modest fee–$10 for library members and $15 for non-members. 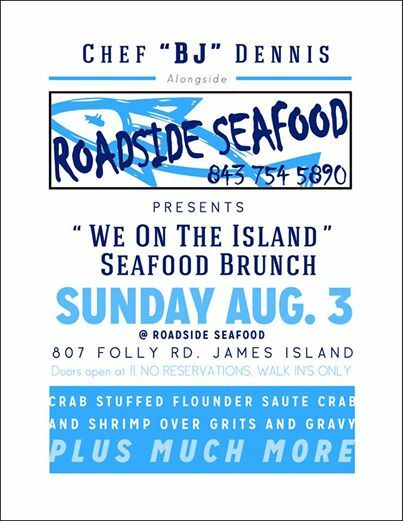 Call the library at 843-686-6560 to reserve a space. 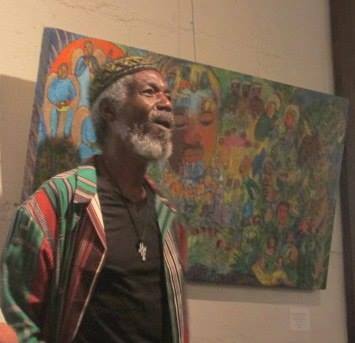 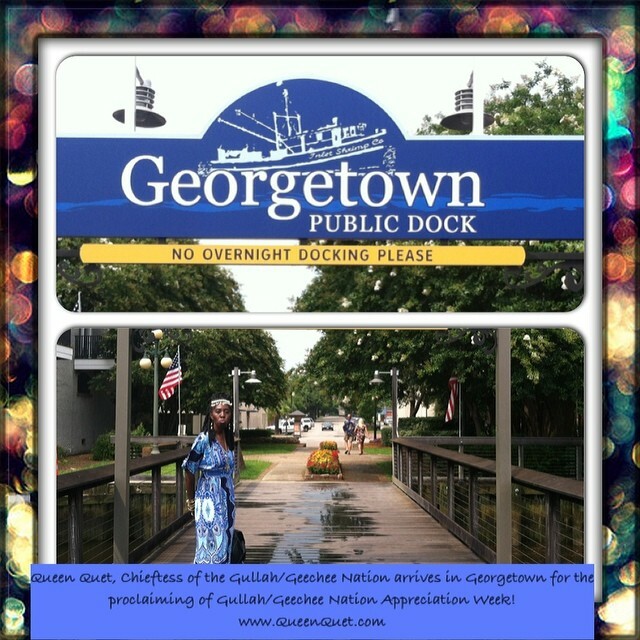 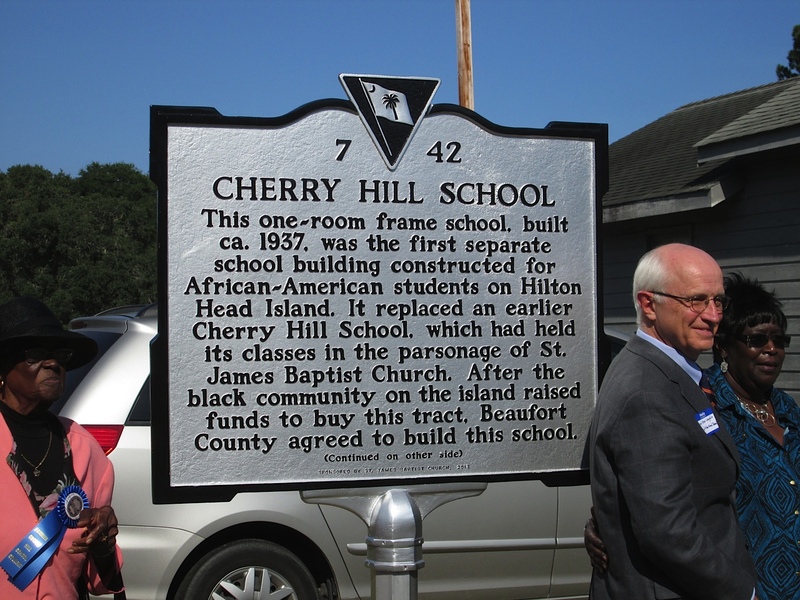 ← Oyotunji African Village Proclaims Gullah/Geechee Nation Appreciation Week!